Welcome to your latest All in Good Taste, the monthly round up of PR gold stars and faux pas. Gregg’s refused to rollover this month, briefly subbing out baking for roasting with a series of witty twitter retorts around the launch of its vegan sausage roll. Demonstrating ROI in modern PR is a doddle if you can coax a public reaction from UK media marmite Piers Morgan, generating huge amounts of opportunities to see and audience engagement. So, when Gregg’s launched its vegan sausage roll (had you heard? ), all-out war broke out between the two most vocal groups on Twitter, behind One Direction’s legion of pre-teens; vegans, and the Morganite daytime talk show enthusiasts. Fortunately, Greggs came prepared. Instead of misused memes, and empty pre-approved apologies, the Greggs’ team rightly embraced a bit of personality, and flew out with the witty retorts, building more authentic engagement than any ad-campaign would have. You go Greggs’, you’re on a roll. And at the centre of this sausage-ish roll are our good friends and long standing client Quorn – so we couldn’t not take the chance to mention some of the great work we’ve delivered for them over the years. From BIC to Brewdog, you’d think the lesson in sexist marketing, tongue-in-cheek or not, would have been well learned by now. Doritos, it’s nacho place to tell the world how ladies like to crunch their crisps, even less so to make a misjudged marketing gimmick of it. But, as is the way of the free market – if it’s not your bag, you don’t buy it. And while they say there’s no such thing as bad publicity – we’re not expecting to see #boycottdoritos appearing on packets any time soon. Golden ticket, or bad egg? Before an ill-fated recipe change, Cadbury’s had the crème-of-the-crop in the filled chocolate egg space. 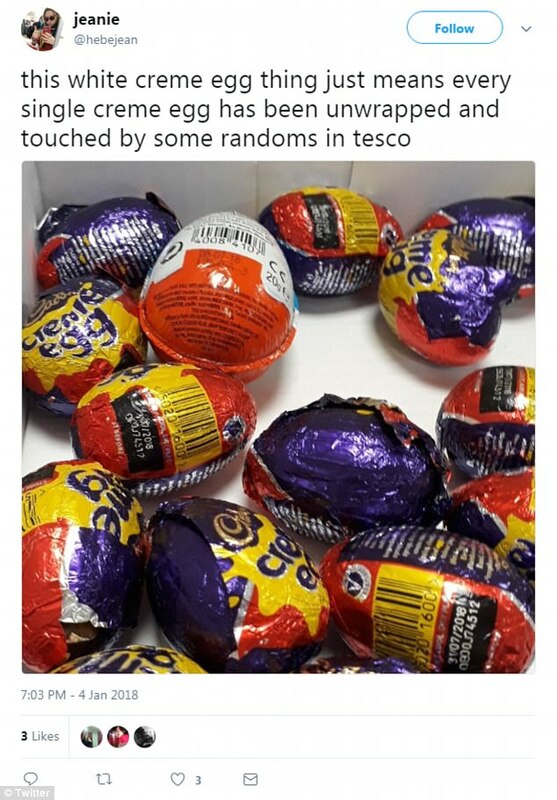 But without despairing at the £6m in lost revenue – they’ve come up with a cunning, ingenious marketing move to get back in the good books – an egg hunt. Hidden among the millions of eggs on the market, lie a handful of white chocolate eggs worth £50-£10,000 in prizes to the lucky few finders. ButThe Handbook’s Phil Clarke has done the maths, and he wasn’t eggsactly eggstatic (sorry); the verdict is that the Willy Wonka impression is lacking enough Willy Wonga to have any impact, after all if something’s worth doing, it’s worth doing properly. In summary, if you’re burying fabled white eggs, maybe dig a little deeper.